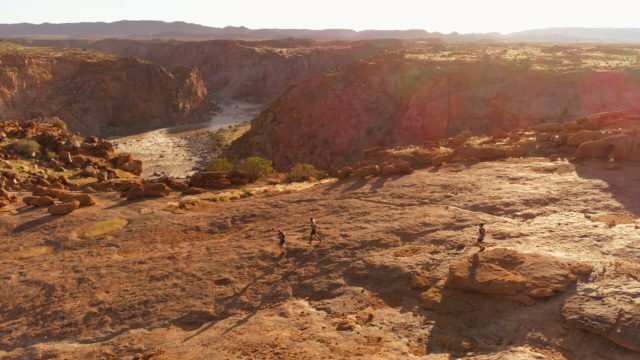 This two-day stage race takes runners on trails through the National Park and the incredible Kalahari that have few humans have ever trodden on. 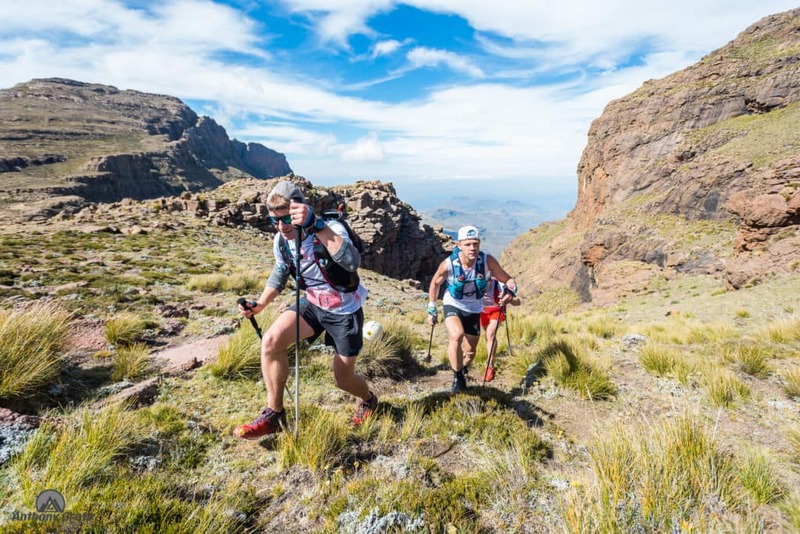 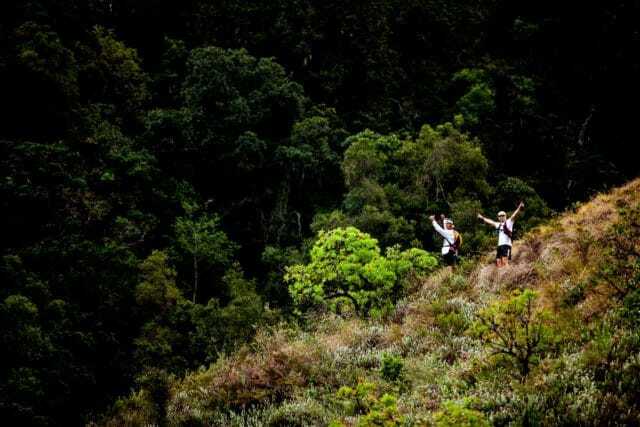 The Challenge includes steep, rocky climbs to the bottom of the canyon, and brutal boulder hopping along the banks of the river. 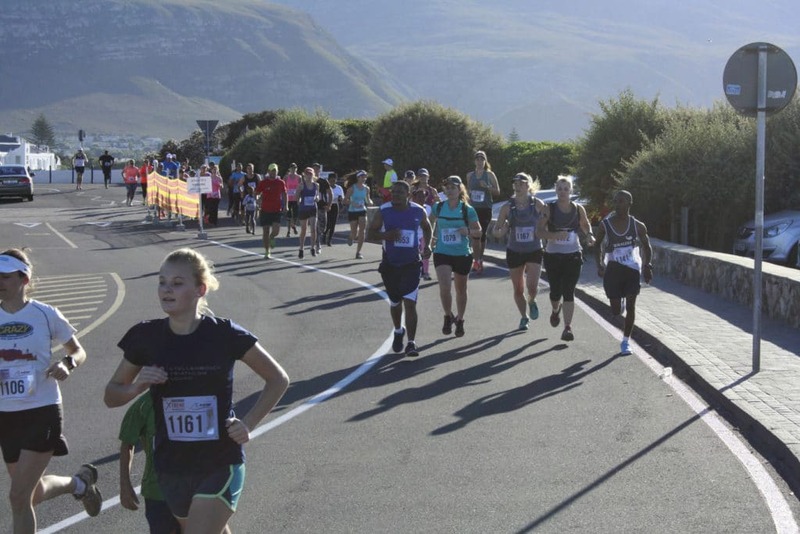 Pre-entries, on klipspringerchallenge.co.za, close on 10 March at 12am, or when 300 entries have been reached.